This Fall, the Center for Teaching and Learning is continuing the BCC Mobile Initiative. This Initiative is based on extensive research, discussions, and consultation with faculty. Up to 8 BCC Faculty and Teaching Staff are invited to attend a series of three workshops (6 hours total) to learn about and develop skills with the iPad mobile device platform. Participants will need to commit to attending the three workshops, and completing short exercises and assessments with their iPads. To participate in this Program, all attendees must come to the first workshop with an Ipad (Generation 2 or later). Upon completion of the workshop series, participants will receive a $400 stipend. Priority will be given to full-time faculty, long-term adjunct faculty and staff who teach. Ipads will not be provided for these workshops. This workshop will teach you the basics of your iPad, including Settings, Navigation, Apps, and care of the iPad. In Part II, you will explore and learn to use collaborative learning apps and resources. Participants must come to the first session with an Apple ID account and an IPad 2 or newer running iOS 7. This workshop will introduce participants to major sources of Open Educational Resources, such as Merlot, Ted Talks, OER Commons, and others. We will learn how to read and use the Creative Commons licensing program. Thirdly, we will review contextualized course modules. In this workshop, we will work with the Quality Matters rubric to assess online materials that meet the needs of student learning styles and universal design principles. Participants will learn how to use Adobe Acrobat (pdf), formatting, and text styles best practices. An introduction to Google Drive will be included. This workforce solution was funded by a grant awarded by the U.S. Department of Labor’s Employment and Training Administration. The solution was created by the grantee and does not necessarily reflect the official position of the U.S. Department of Labor. The Department of Labor makes no guarantees, warranties, or assurances of any kind, express or implied, with respect to such information, including any information on linked sites and including, but not limited to, accuracy of the information or its completeness, timeliness, usefulness, adequacy, continued availability, or ownership. This solution is copyrighted by the institution that created it. Internal use, by an organization and/or personal use by an individual for non-commercial purposes, is permissible. All other uses require the prior authorization of the copyright owner. 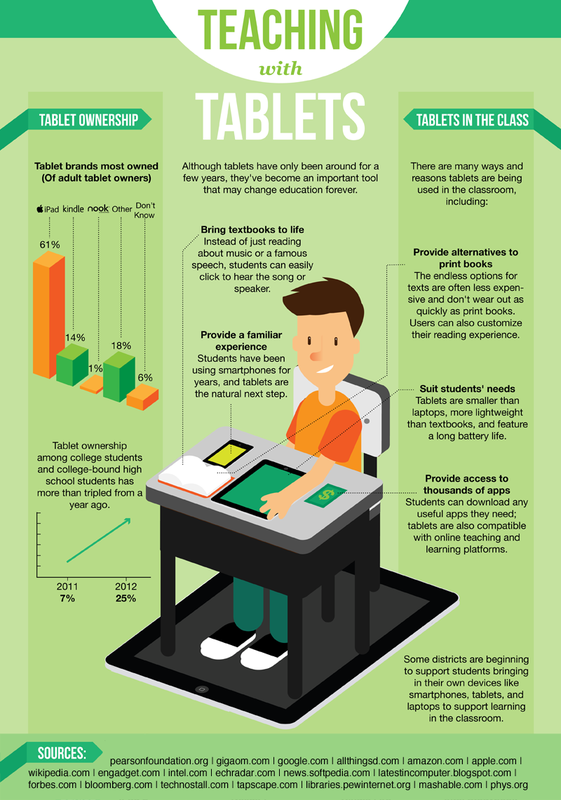 Incorporating mobile technology into your teaching can be a lot more than simply encouraging your students to use iPads or smartphone apps. Mobile technology can bring lots of benefits to your role as instructor, both in your teaching and in what you do outside the classroom as well. One math instructor, Leanna Lofte, uses mobile technology, both on her iPad and her iPhone in order to enhance her grading, stay in contact with her students when they need her help with assignments, and add to her students’ learning experience during class time. Check it out even if you’re not a math instructor — there’s lots of helpful tips! Source: TeachThought.com; for the full article, please click here. Welcome to the blog for the BCC Mobile Initiative! This blog will be regularly updated with tips for using mobile devices in the classroom, suggestions for helpful apps, and news on how mobile devices are being used on other campuses across the country – and the big impact that they can make! So keep your eyes on this spot to explore more about how to break out of the traditional classroom and enhance mobile learning at BCC.